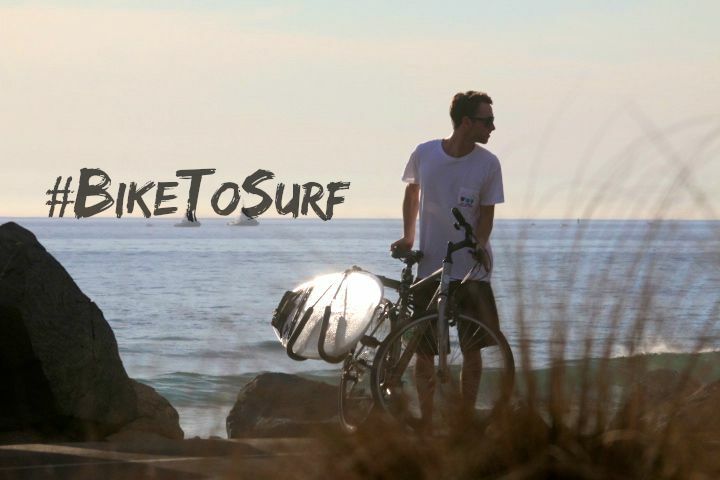 The quick lowdown: The Ten Toes Weekender is the perfect inflatable paddle board for SUP paddlers wanting a convenient, versatile, and fun paddle board that they can take anywhere. You won’t be going fast on this board if there’s even a hint of chop or wind, but it’s extremely stable — making it the perfect candidate for just about any size and skill of paddler. On calm days, even SUP yoga is possible. This board is best for: Casual paddlers with a limited budget and space. Beginners and intermediate paddlers will love this board, while more advanced surfers or speed-obsessed SUP paddlers might want to focus on splurging for a traditional or specific board. Specifics: 10’0” x 30” x 6″. Weighs 29 lbs once inflated. Pump to 15 PSI. 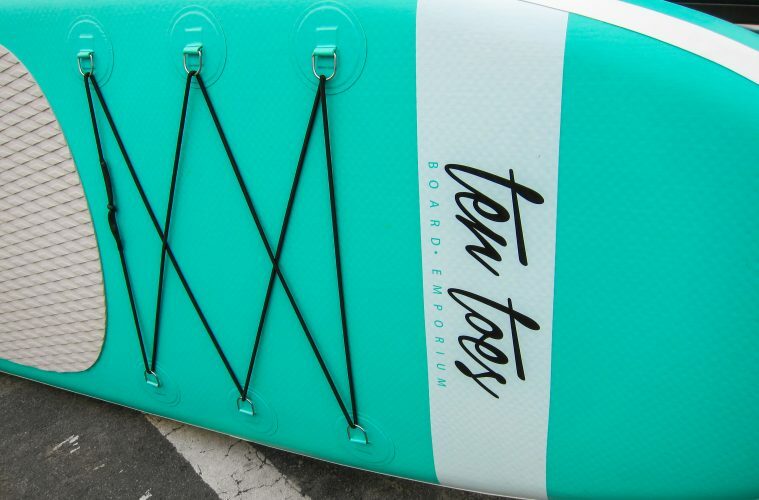 The Ten Toes Weekender is as stable as it gets when it comes to an inflatable paddle board. It can handle some serious chop and wind before tossing you overboard. When I tested it, I paddled this board on a windy day through rough waters and never once felt very unstable. 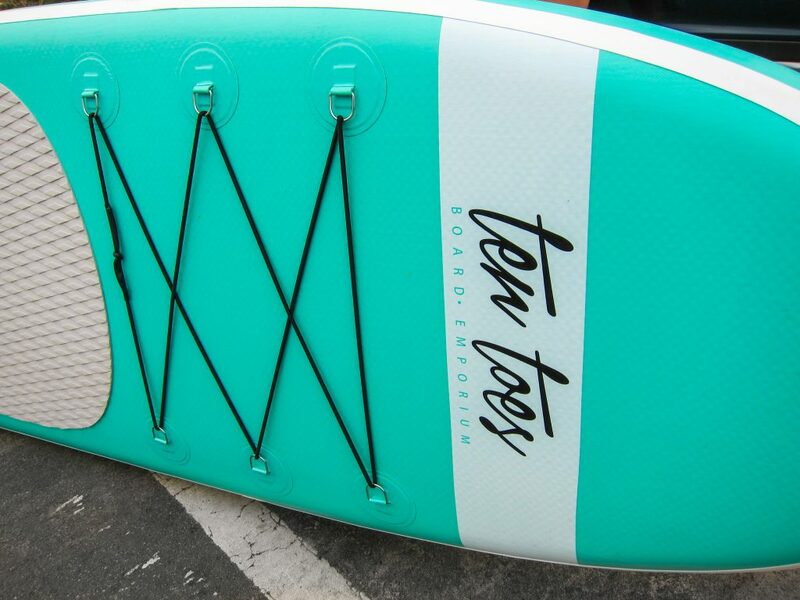 Compared to other boards of its size and shape, the Ten Toes Weekender has to be one of the best. Due to its stability and shape, you won’t be paddling very fast on the Ten Toes Weekender. 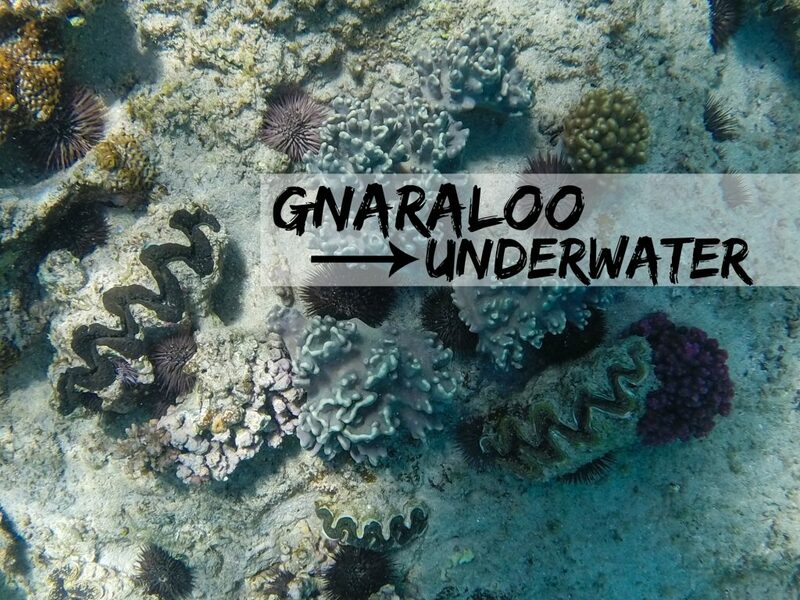 However, it tracks straight, smoothly, and moves quickly so long as you’re not competing with wind or small waves. Being so light, it’s also easy to maneuver and the paddle that it comes with seems streamlined and feels comfortable to handle. 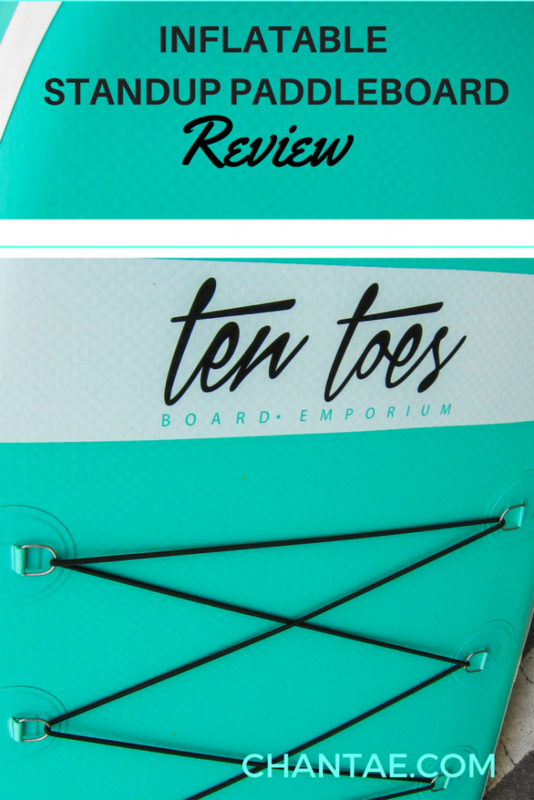 You can’t go wrong with the Ten Toes 10′ Weekender if you’re searching for a great all-around inflatable paddle board. 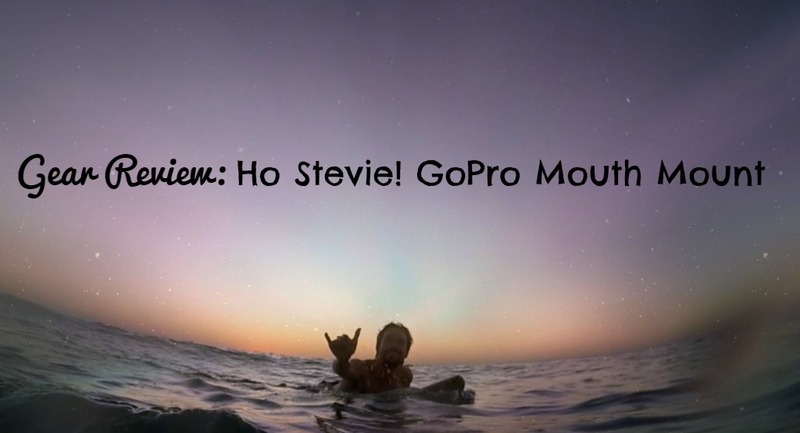 The board is so easy to paddle and turn, there’s virtually no learning curve once you hop on. 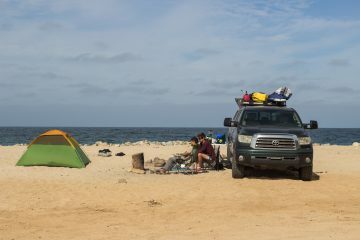 It’s low price point and ability to be compact makes it perfect for families or paddlers with limited space. One issue that inflatable paddle board often have is that they can be flimsy and puncture easily — one bump against a rock and your whole paddle board is deflated. Fortunately, the Ten Toes 10′ Weekender is made from thick military-grade PVC that can withstand quite a beating. Multiple people of varying sizes can do well on this inflatable paddle board. 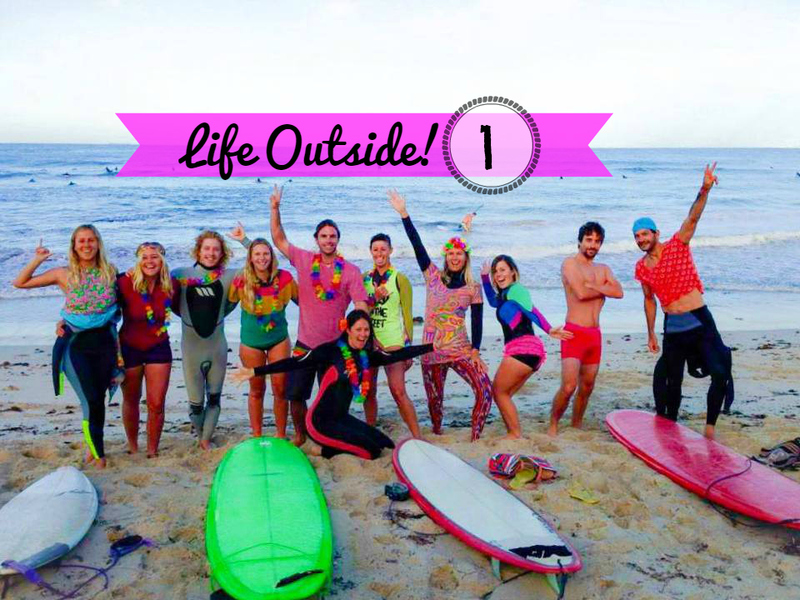 It’s the best option of the Ten Toes inflatable paddle board range because it’s more stable than their 8′ Nano and more maneuverable than their 12′ touring board. As for style, the Ten Toes 10′ Weekender is as good as it gets. The font logo gives it a very retro feel and the simple, bright coloring is one that won’t ever go out of fashion. 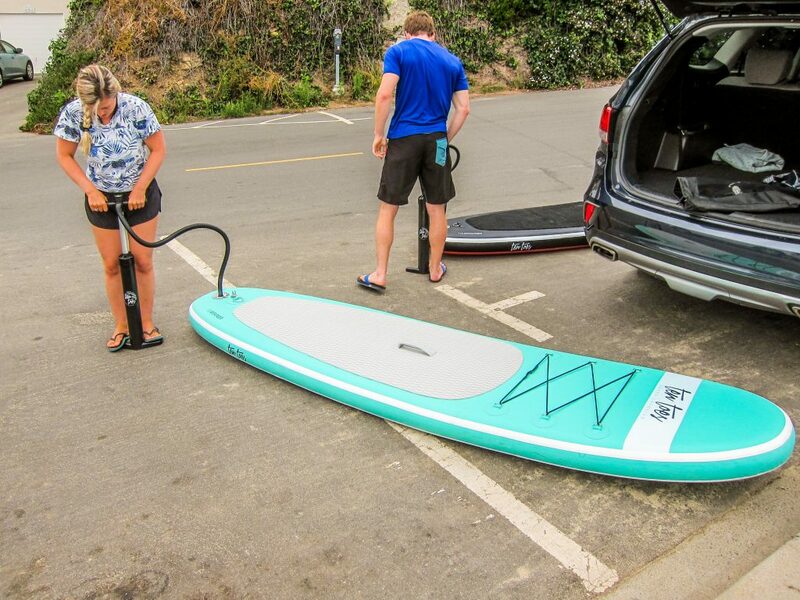 Pumping up the Ten Toes Weekender is quite a workout in itself — but this can be said for all inflatable standup paddle boards and if it becomes too much of an issue, you can always invest in an electric pump. The board is also a bit slower than the touring board, and if you’re a petite person, the 8′ model might be a better fit for you. The paddle screws are prone to coming loose and the height/angle of the paddle might shift as you paddle. Thankfully, this is an easy fix. This board is ideal for beginners or casual paddlers short on space. There are no major cons, and the price is great compared to other inflatable paddle boards on the market. Note: This post contains affiliate links. This means that when you make a purchase, I’ll earn a commission at no extra cost to you. The 10 toes is an okay entry board, but once you ride a rigid board it’s hard to ride anything else. Their only trouble is transport and storage. Very true, it’s hard to really compare iSups and rigid boards, though as most people are getting an iSup for the transportation and storage reason.